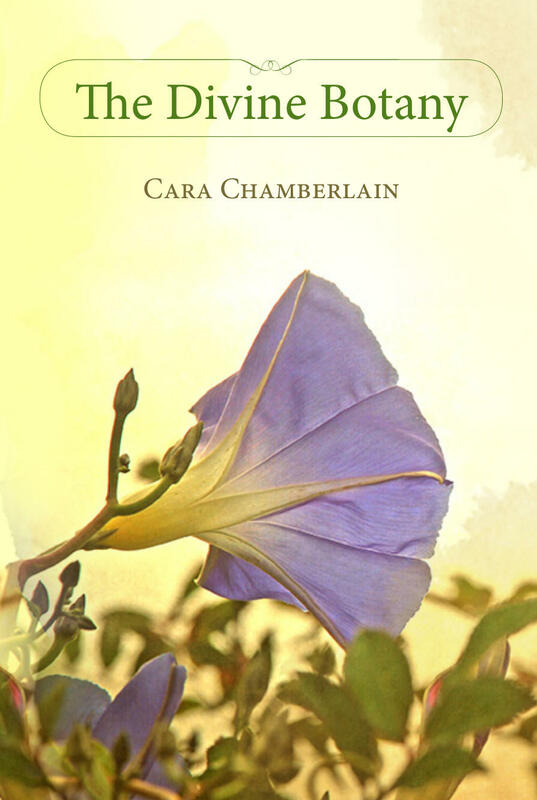 Cara Chamberlain's poems have been published in such journals as Boston Review, Tar River Poetry, Virginia Quarterly Review, Passages North, and The Southern Review, and in Hidden Things, a collection of poetry. "Mary, Beatrice, Lucia—Grant Us Your Light" was published in her 2015 collection The Divine Botany. Cara Chamberlain lives in Billings, Montana. at themselves in the mirror.